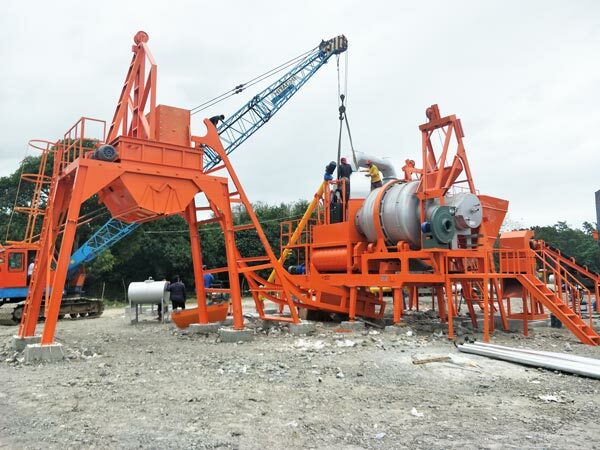 Successful Installation And Debug Of QLB60 Mobile Asphalt Mixing Plant Philippines Aimix Group Construction Equipment Co., Ltd. 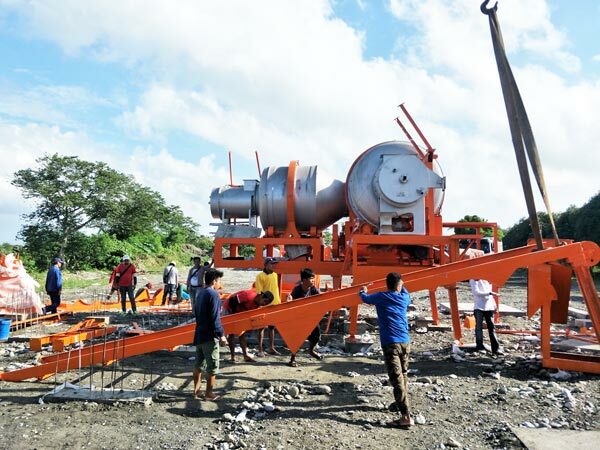 Recently, Aimix received good news from Philippines. 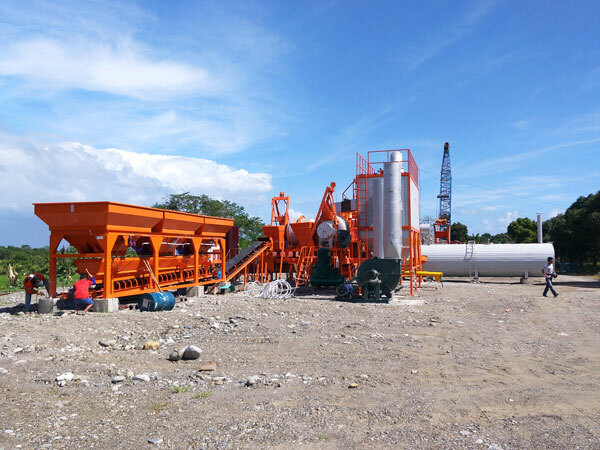 Our engineers send us some pictures of installation and test run of QLB60 mobile asphalt plant. How beautiful it is! 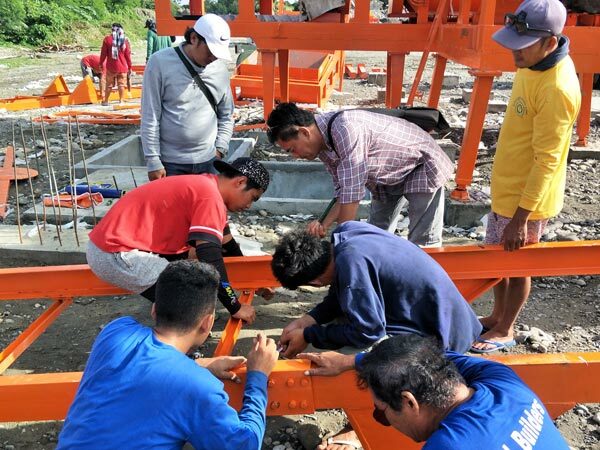 During the installation, Aimix engineers and local engineers pool their efforts together. 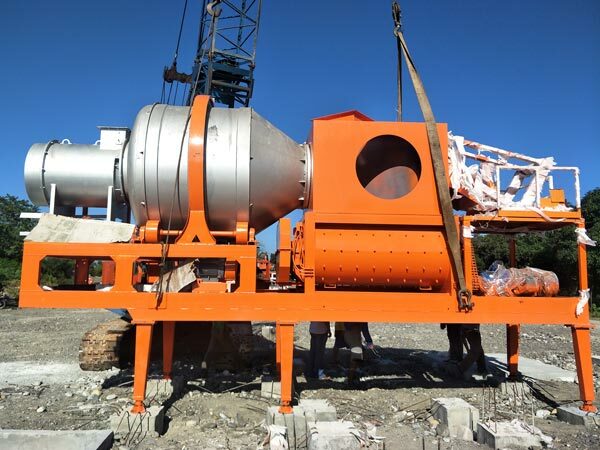 In the end, mobile asphalt mixing plant has been put into normal use. Appreciate all of local workers help! 1. 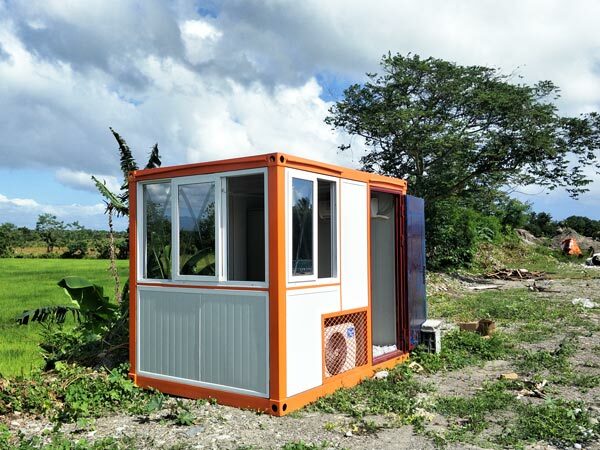 Easy installation, movement and disassemble. Although it is suitable for short-term project. 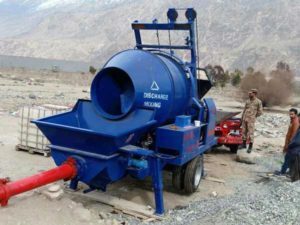 If necessary, it can be disassembled to another site. 2. Many types for users’ reference. 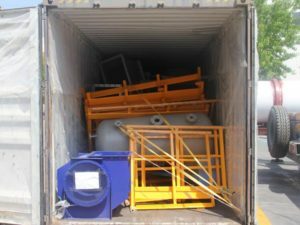 We mainly have QLB20, QLB40, QLB60, QLB80 to meet your requirement. 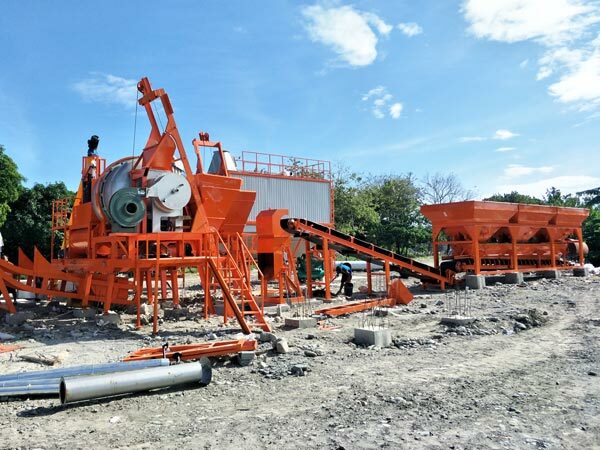 If you need, we can customize a special plant for your project, which is adjustable. 1. 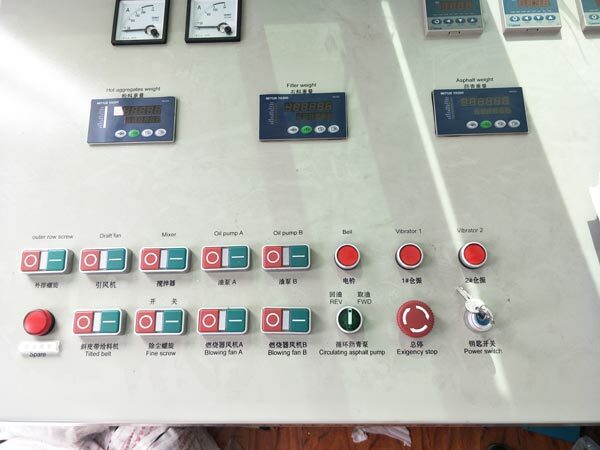 Aimix has considerable service system: pre-sales service, on-sales service and after-sales service. 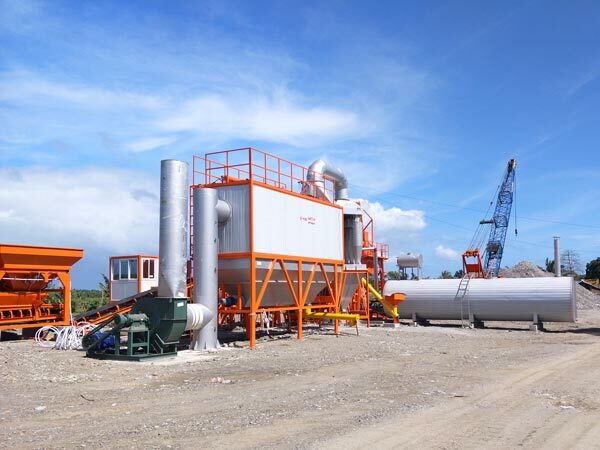 From site planning to asphalt plant is put into use, our technician can help you monitor and reply you professionally. 2. We have set up parts supply warehouse. Any needs, please contact us! We will deal with it at once! 3. 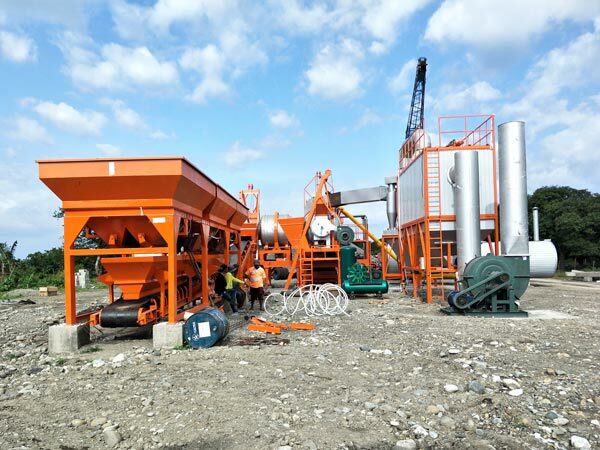 Last year, we have LBS center in Manila, Philippines, to serve Philippines customers. We hope Aimix can give you timely help, in case that delay the project and cause losses. 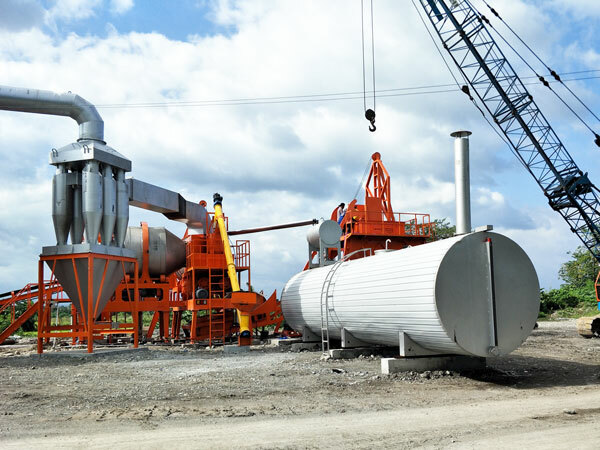 In addition asphalt mixing plant mobile, we also have any other types of asphalt plants, such as, mini asphalt plant, hot mix asphalt plant, drum type asphalt plant, etc, they all have their own advantages and applications. Welcome to contact us as soon as possible!